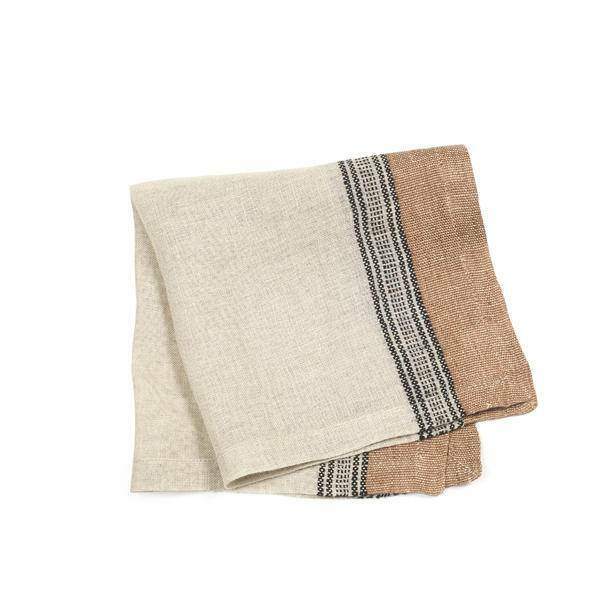 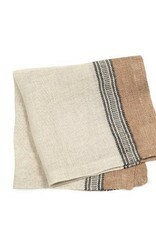 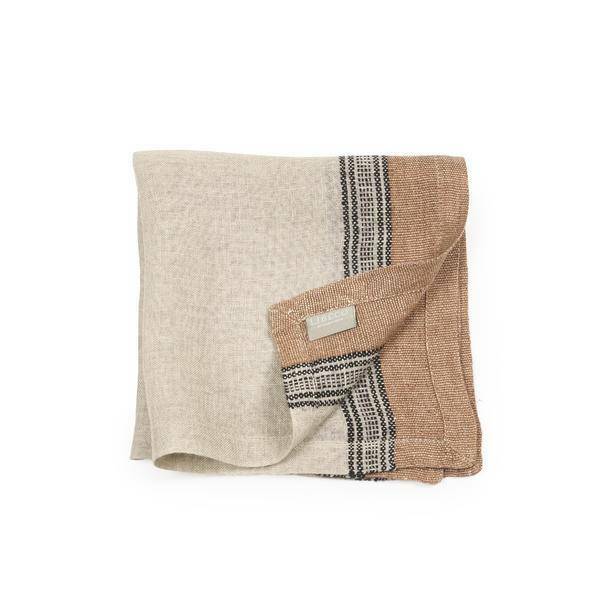 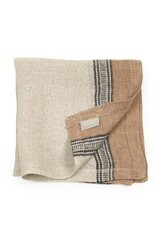 Libeco Belgian Linens Feldhaus Linen Napkin, 16.5" x 16.5" - Beeswax Stripe - Springfield Mercantile Co.
Feldhaus distinguishes itself from the other collections by its striped patterns that integrate warm colors on a flax ground. 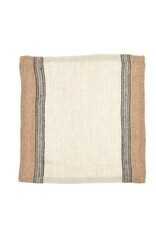 Napkins are finished with a mitered corner and are made out of a washed fabric. 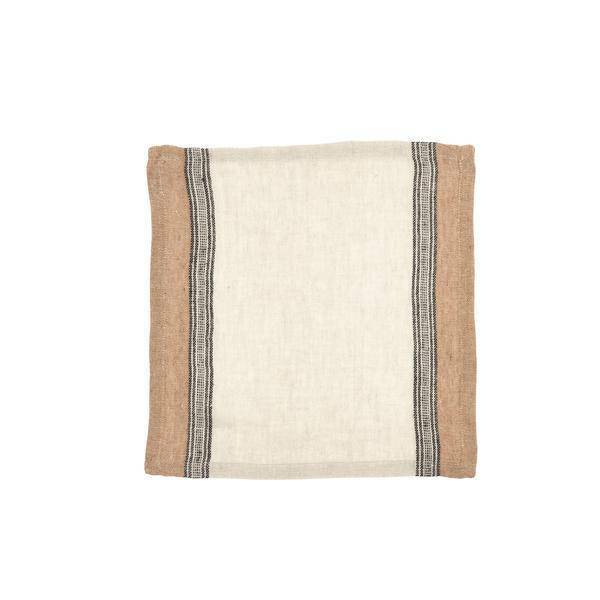 (Optional) Iron with steam on slightly damp linen (best to iron on the inside of the fabric).